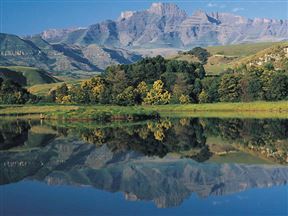 In the Unesco World Heritage Site, Drakensberg House is differentiated by its quality, 50m from the resort it offers a unit rate for one to eight guests. 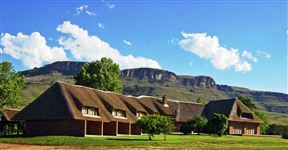 Swallowfield Rondavels is affordable and comfortable self-catering accommodation in the heart of Champagne Valley in Central Drakensberg with spectacular views of the Drakensberg mountains. 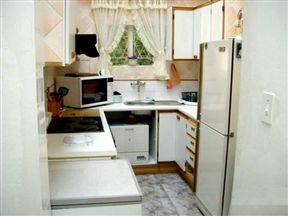 Little Acres, Cathkin Park Best Price Promise! 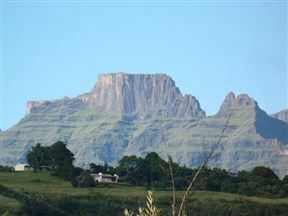 Little Acres B&B is centrally situated in the beautiful Champagne Valley in the heart of the Central Drakensberg and adjoining the World Heritage Site. 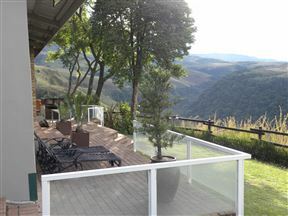 Misty Peaks Stardust Cottage is a charming three-bedroom cottage perched on the edge of a cliff with awesome views of the surrounding mountains and forest covered valley below. 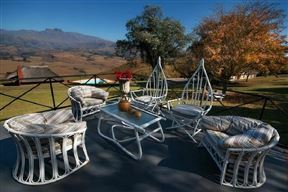 Silver Hill Lodge is a privately owned estate situated in the beautiful Kamberg Valley of the Central Drakensberg, a mere 35 minutes from Nottingham Road and Mooi River. 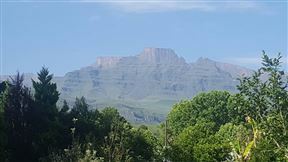 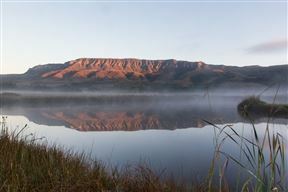 Cathkin Cottage Bed and Breakfast is conveniently situated, opposite the Drakensberg Sun Resort, in the heart of Champagne Valley and is in close proximity to all local attractions and restaurants, with many hikes starting from the cottage.